That's not how gears work! 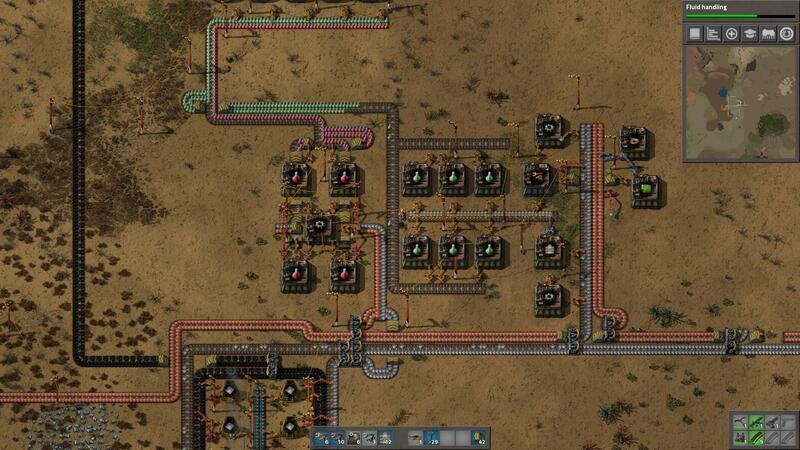 It's not efficient if it doesn't work at all! I've not encountered this before. Can it be fixed? What mods to go with for a new modded playthrough? 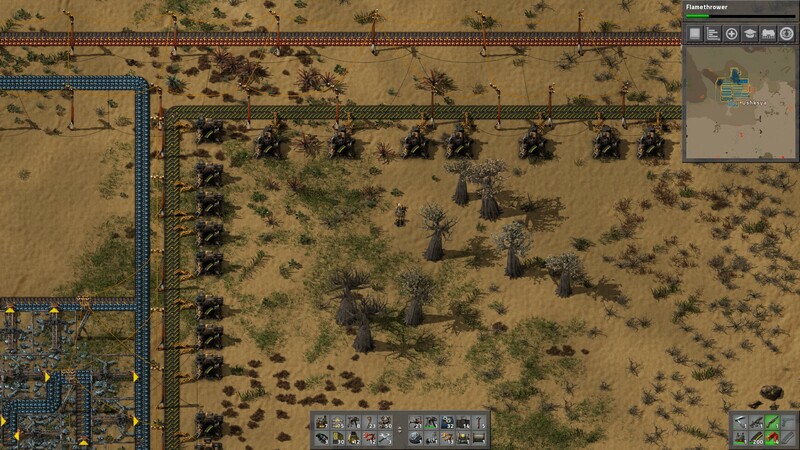 How do you guys defend from biters? A new way of pixel art! Build, destroy. Do I need to play the campaign? You guys liked my Graph Theory simulator to simulate balancers the other day, so I improved it. 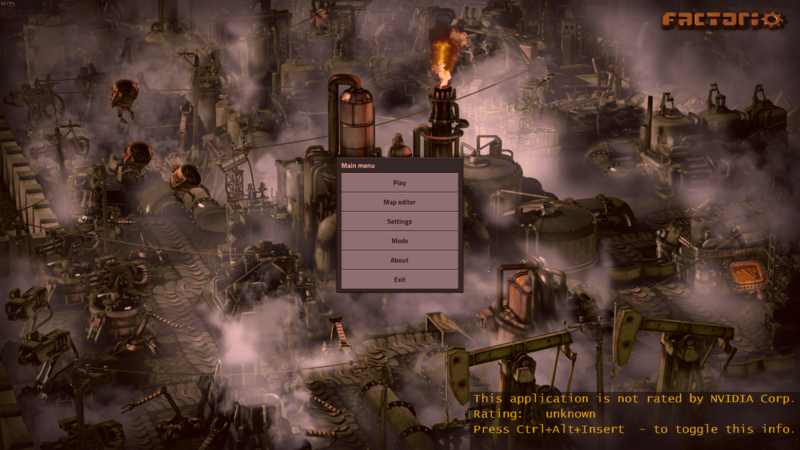 I've added unique items for each input for troubleshooting, some better visual cues, and made the splitters alternate right/left outputs. 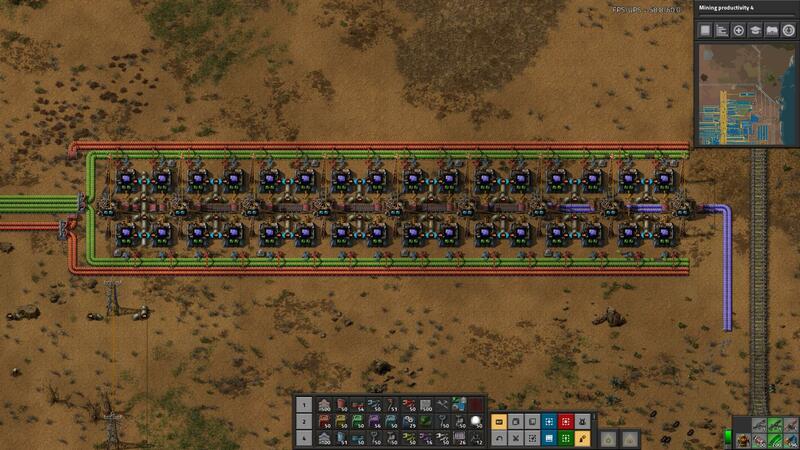 Here's a 4 → 7 balancer. I am in germany, when is the MMO stresstest and how do i join? 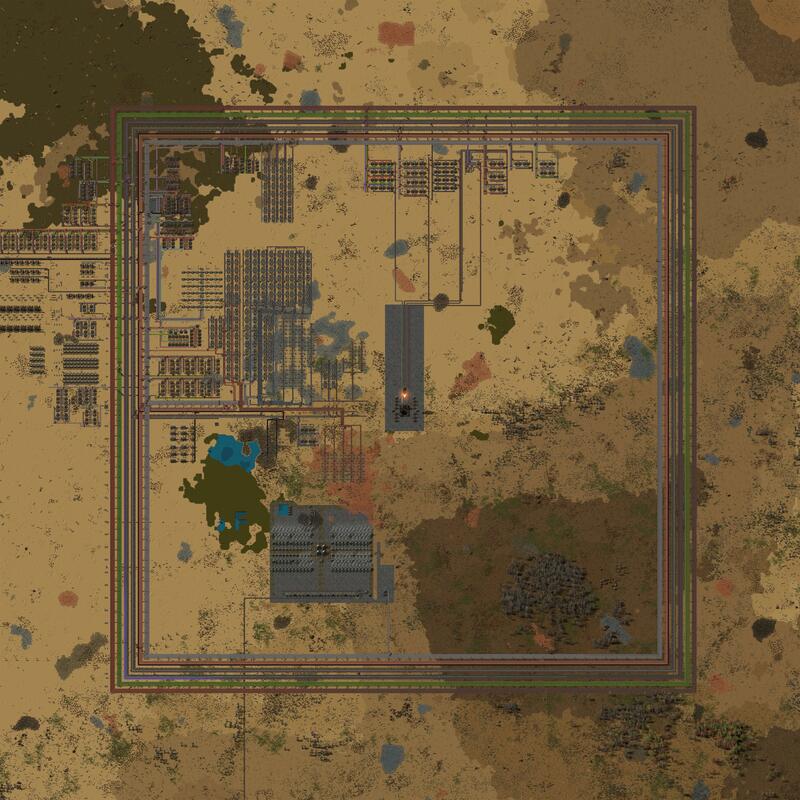 Is it possible to import a map from a old version of factorio (0.16) to the last steam version? 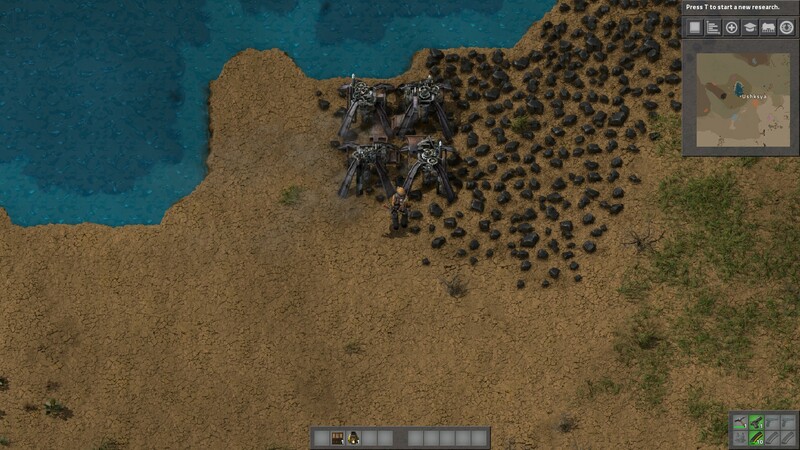 Just got robots for the first time and WOW HOW BADASS IS THAT?! 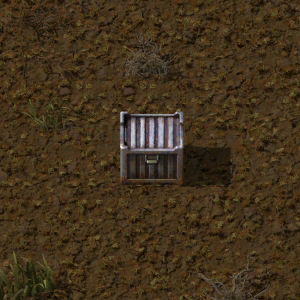 Why steel chest has more slots in it than cargo wagon? 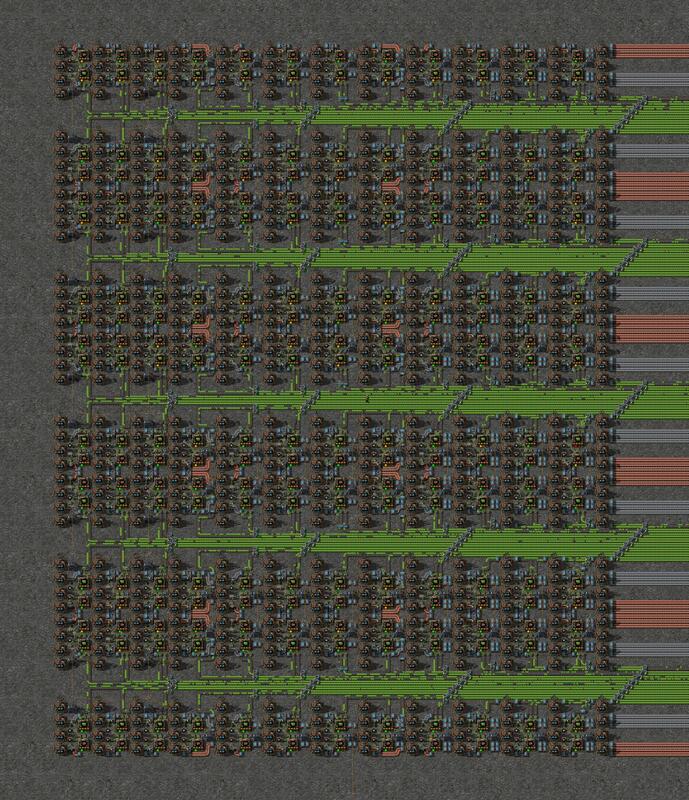 How optimal is that amount of furnaces long-term? Should I add more? 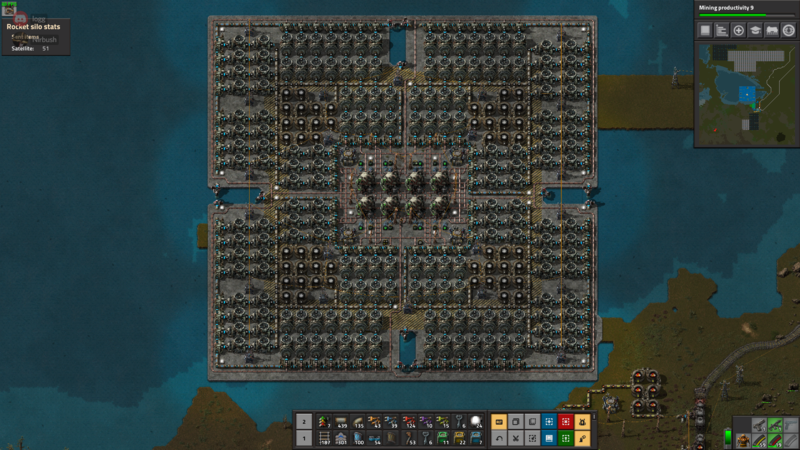 Turning biter evolution down my first game to take my time playing around with sub-factory design paid off. 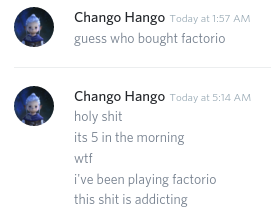 I enjoyed factorio but never got addicted. Finally finished There Is No Spoon in .16! Do you play with cliffs turned of or just destroy them later? 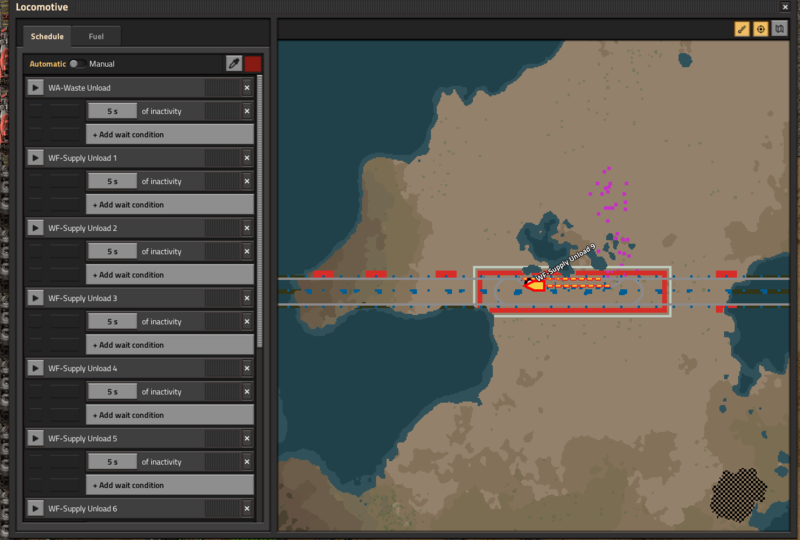 Is there a way to have a train visit all train stops of the same name, instead of the closest one? 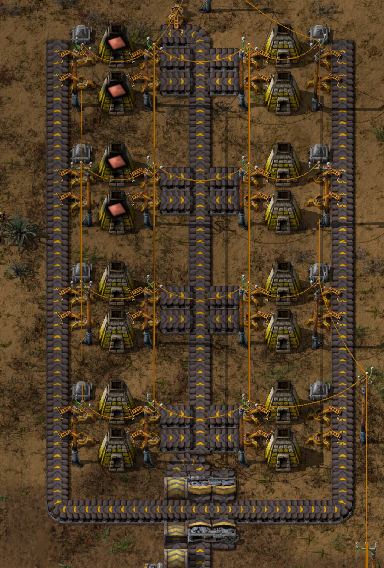 I'm getting into circuits and can't get this inserter to do what I want. Help please? 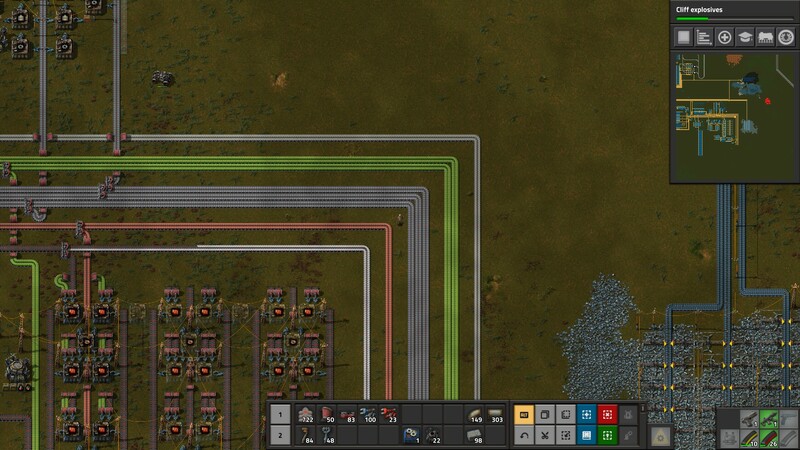 Completed "There is no spoon" on my first attempt! My parrot enabled this jumping on my keyboard near the ~ key, how do I turn it off? 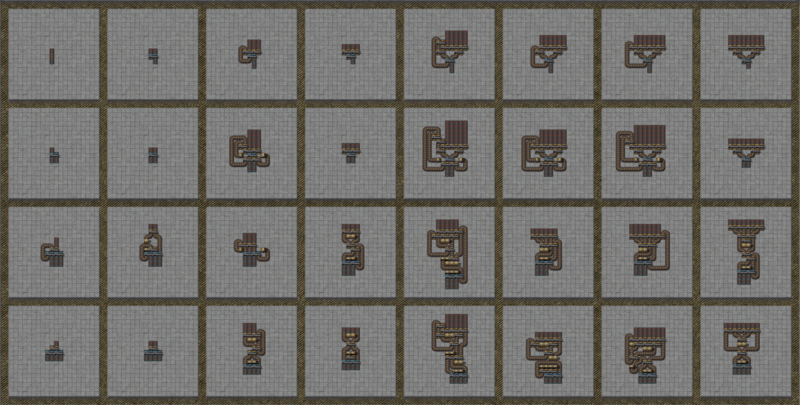 My take on balancers, designed to help understand how they work. 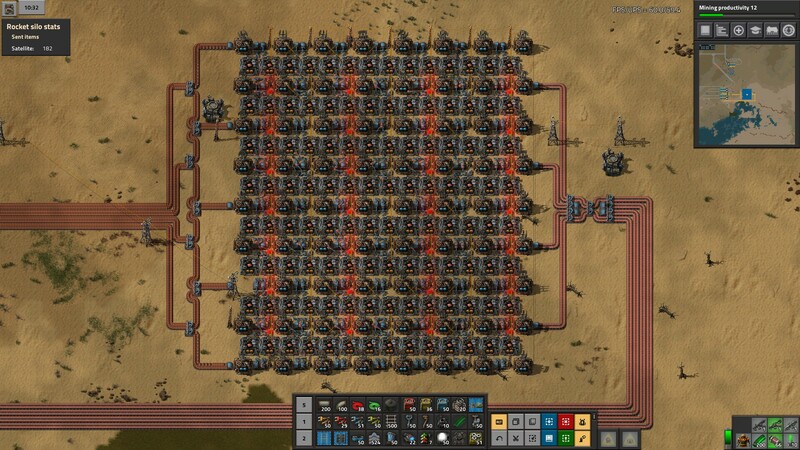 Plaing first chapter in campaigns, hpw so I generate electricity for the assembler? 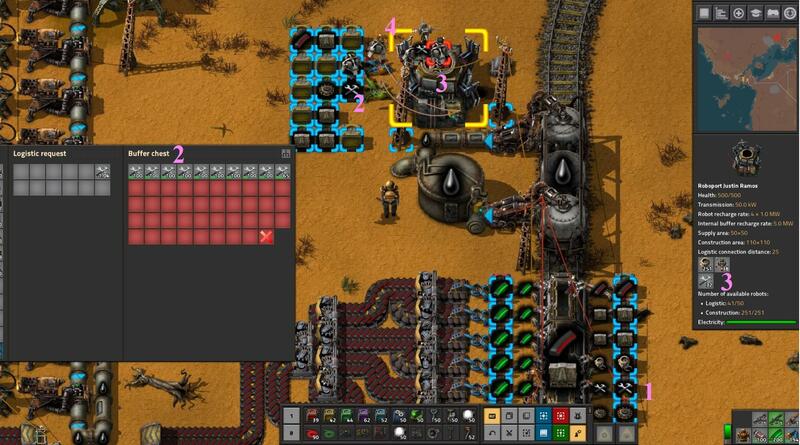 I've played for 8 hours today I keep hallucinating seeing conveyor belts. 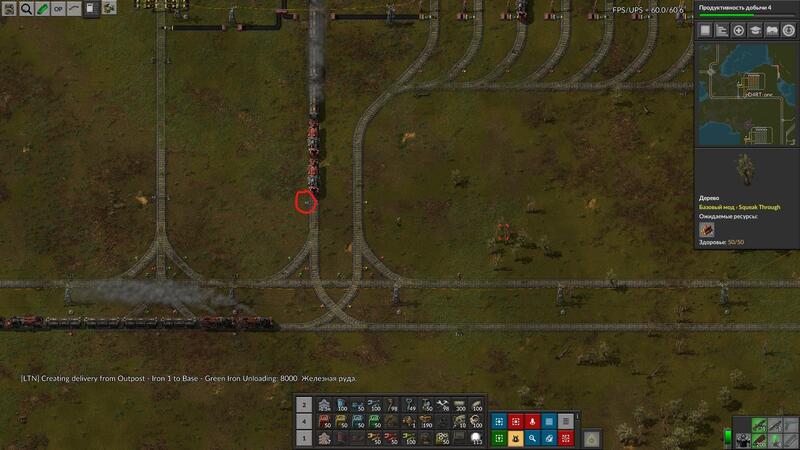 First rocket launched in 41 hours. 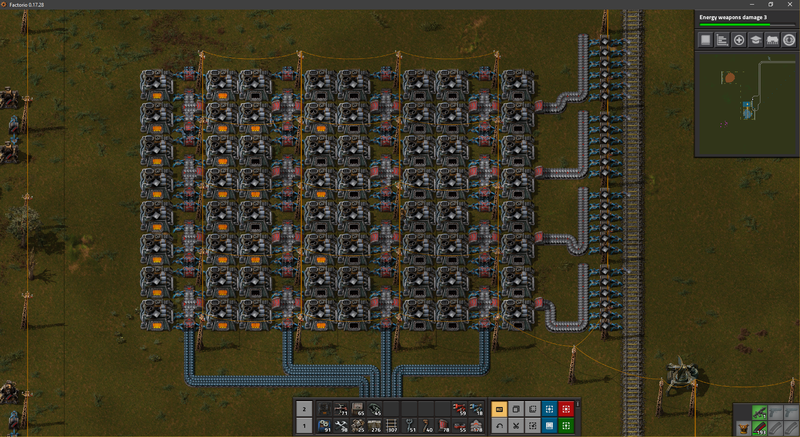 Mesmerizing squared main bus, nuclear power, expanding freedom. Amazing game. I think im a genius. Wall - laser - flamethrower? Or wall - flamethrower - laser? After 2000 hours I finally decided to start a LB run. God this is infuriatingly challenging. 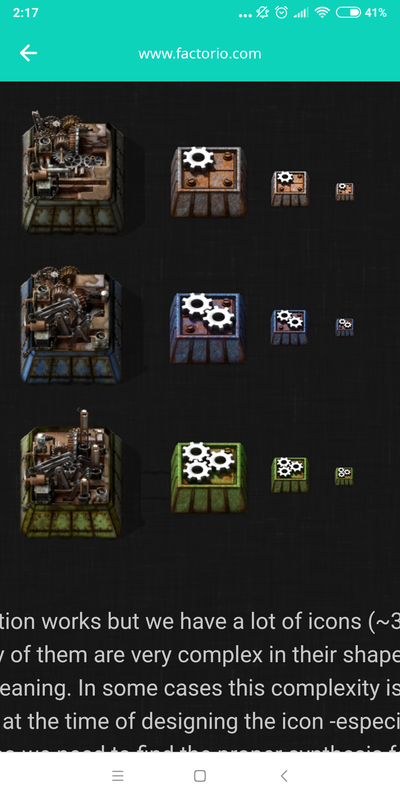 Couple questions about bot based factory. Do you guys play on .16 stable, or the latest .17 experimental? Poor planning problems require poorly planned solutions. 0.17 Suggestion: Move-window "grippy" clickable area should include the whole of the window title width, rather than a small fraction. Noob Question: What are these things? Is there anyway to switch a map to peaceful after it’s started? Im really confused how i finish the highlighted objective. 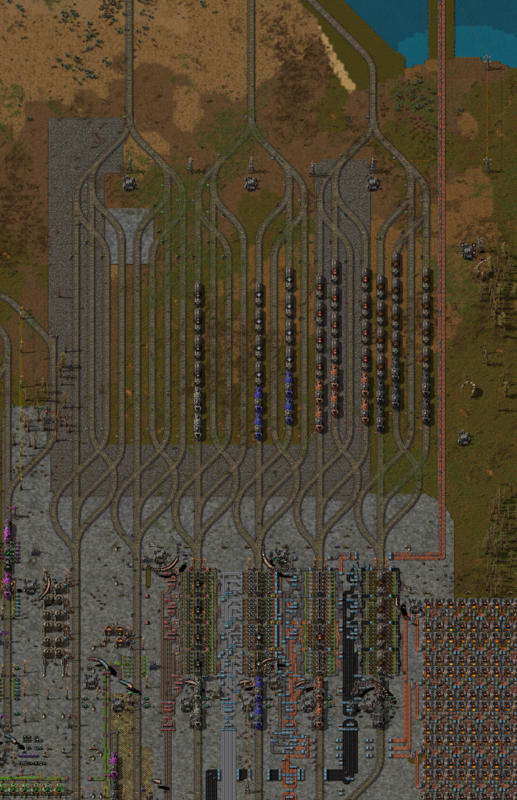 How to make a bus based base? This sub is driving me nuts. 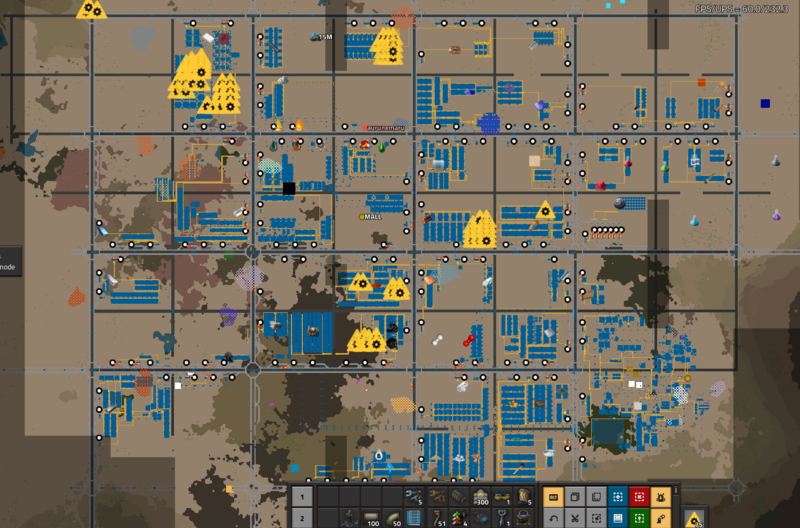 Has anybody got a blueprint for a rail town starter mall/base? How to lock my inventory screen in a different spot? 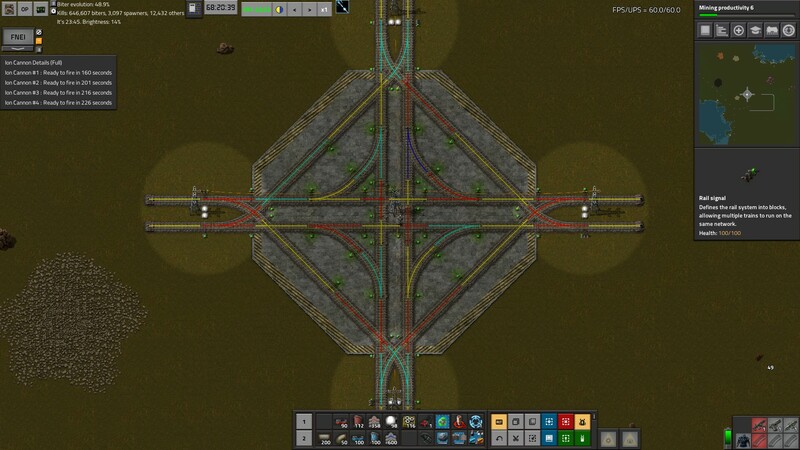 Factorio is the only game that has driven me to write a program to get a better understanding of Graph Theory, in order to understand how in the world Belt Balancers work. Here's an example of a 2→3 balancer.